Last night I binged all six episodes of the new Hulu series Shrill, based on the bestselling book of essays by Lindy West. Aside from being funny and poignant, the series about Annie Easton — a fictionalized version of Lindy played by SNL's Aidy Bryant — the comedy dropped some major truth bombs about what it's like to be a fat woman (you can say fat, but please don't say it like it's an insult). 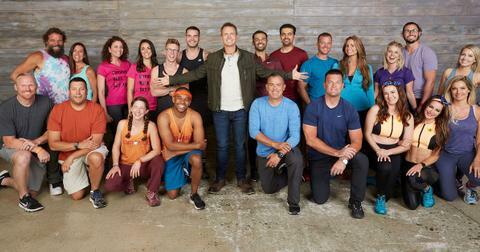 Here's what's true and what's not from the series — but be warned, there are some spoilers. Studies do suggest emergency contraception is less effective for fat women. I, for one, was yesterday years old when I learned the morning-after pill isn't effective for women over 175 pounds. According to a study published by the reproductive health journal Contraception, the risk of pregnancy for women in this weight range taking EC was about 6 percent, which is almost the same as the risk involved in taking no contraception. That said, there is limited data on this, which is why the FDA hasn't posted a warning on the packaging. 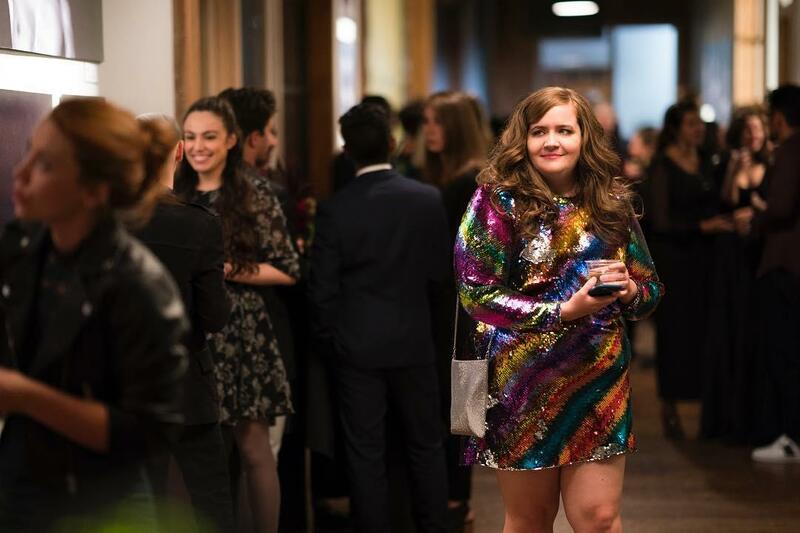 Aidy Bryant at the 'Shrill' premiere. Also, doctors and pharmacists will stress that EC is not meant to be a replacement for birth control so much as a preventative measure when other methods fail. Here's hoping Annie stopped indulging Ryan's preference for "raw-dogging," though as a viewer and a fan I'd honestly prefer if she stopped dating him altogether. Lindy West did track down her troll — but it didn't quite go down that way. 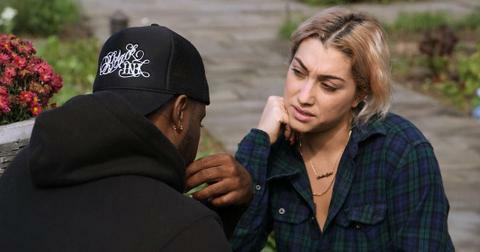 On the show, Annie confronts a troll who was harassing her in the comments of the (fictional) Weekly Thorn. The breaking point was when the commenter made a dig about her father's cancer, which indicated the anonymous typer had dug into her personal life. In real life, it was far worse for two reasons, which the writer detailed in an article for The Guardian and on an episode of This American Life. 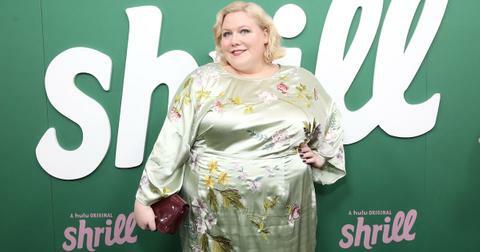 Lindy West at the 'Shrill' premiere. First, while Annie's father seems to be in remission at the end of the season, Lindy's own father had lost his battle by the time someone with the Twitter name PawPawDonezo began targeting her. Second, that name was a direct reference to Paul passing away just 18 months prior. The offender even used a photo of her late father, Paul West, as his avatar. He also sent her emails from a Gmail account with the address PaulWestDunzo@gmail.com. However, even though the real troll was arguably worse than the man portrayed by Aidy's SNL co-star Beck Bennett, Lindy's response to her internet abuser was far gentler than Annie's rock through his car window. Lindy wrote candidly on Jezebel, where she was then a staff writer, about how the troll's comments made her feel, and the article seemed to have helped the anonymous harasser realize she was a person with feelings. He even made a small donation to a cancer charity as part of his apology. The major similarity between Lindy's interaction with her troll and Annie's is the reason each man gave for targeting her: they were angry at the audacity of her confidence. It made them upset to see a fat woman be so sure of herself and comfortable in her skin when they felt so lacking in those qualities. The Weekly Thorn isn't real but it resembles a real paper. Since Shrill's source material is a book of personal essays, there are a lot of similarities between Annie's life and Lindy's. The biggest is that each started her career working for a local weekly newspaper. The real-life version of the Weekly Thorn is The Stranger in Seattle, where Lindy was once the film editor. The outspoken editor and columnist who runs The Stranger, Dan Savage, bears a lot of similarities to John Cameron Mitchell's character, with whom Lindy found herself at loggerheads over his fat shaming in 2011. 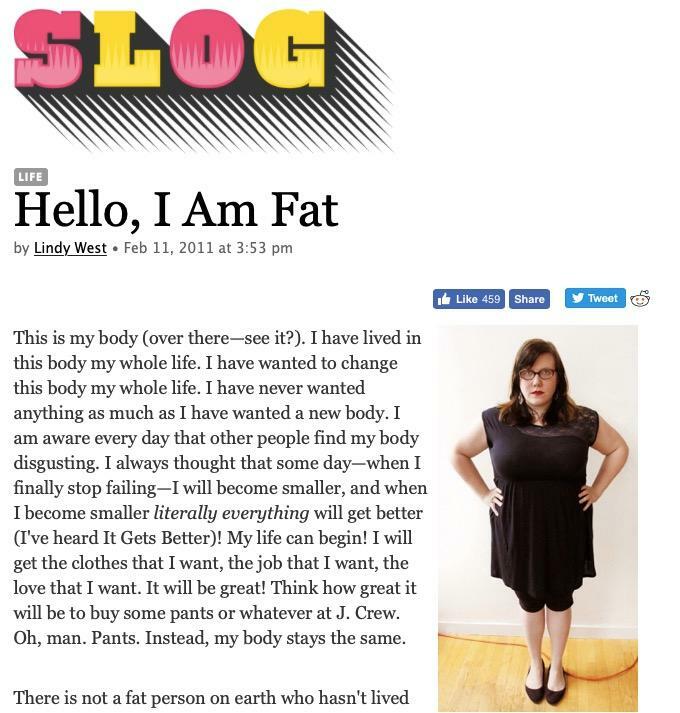 The "Hello, I'm Fat" article Annie posts on the site, for example, is a very real article you can read. Dan did respond just as Annie's editor does. However, his piece was titled "Hello, I'm Not the Enemy," not "Hello, I'm Healthy." Lindy left The Stranger the following year to take a job at Jezebel. Yes, that pool party was amazing, and you can go to one, too. Everyone I've talked to about the show got emotional during the episode where Annie attends a body positive pool party. There are many possible inspirations for that event, but it definitely reminded me of this 2016 event put on by influencer Eddie Golden. Lindy said of the shoot, "We shot it at this gorgeous country club outside of Portland and it was a two-day shoot. And the great thing about shooting a Fat Babe Pool Party for two days at a gorgeous country club is that you have to throw a Fat Babe Pool Party for two days at a gorgeous country club. ... I was just weeping every day because it was so beautiful." Facebook events for events like that crop up every summer, but I expect to see more than ever this year! And if you watch with an eagle eye, you'll spy Lindy in the scene (she's in a flower crown), as well as fellow series writer Samantha Irby. 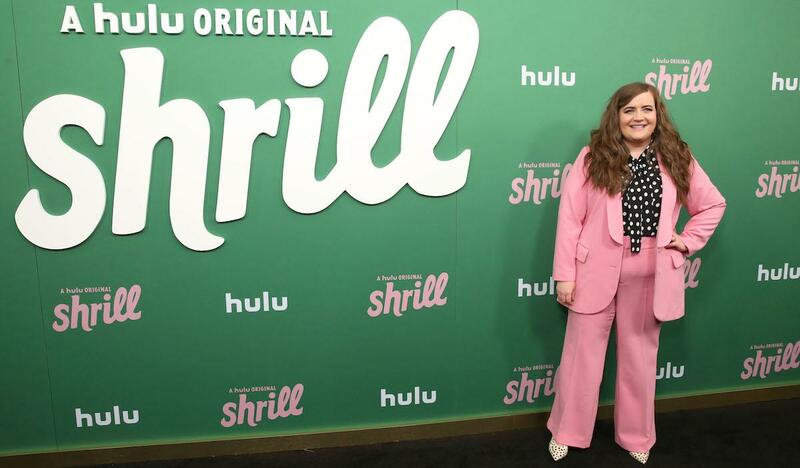 All six episodes of Shrill are currently streaming on Hulu.